Dj Khaled's stories will soon be taken to a whole other level. Snapchat have recently announced their newest tech venture - Snapchat Spectacles. Arriving this Autumn, the brightly coloured 'smart glasses' have tiny little cameras in the corner of each lens, and are the most recent addition to the company's hardware accessory range. Using a 115 degree field of view, the glasses give a wider and more human-like viewing range, and provide the user with a completely hands free experience. Snapchat have released a couple of teaser videos that reveal the Snapchat Spectacle experience first-hand. The glasses will be available in three colours: red, teal and black. They'll cost about $130 in the US - around £100 over here in the UK. 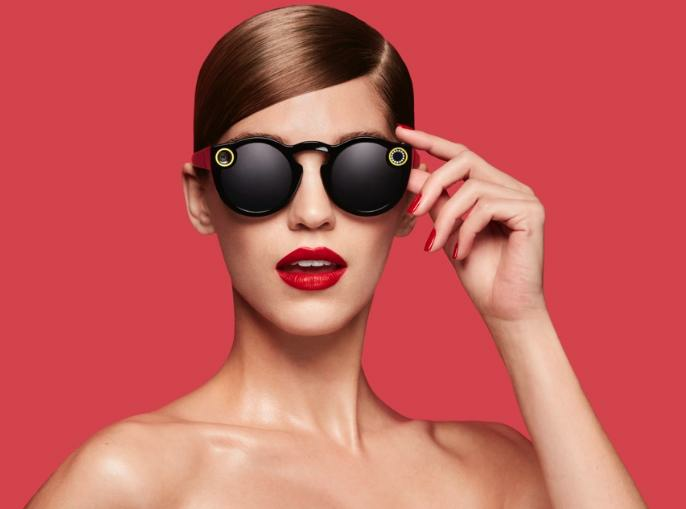 The Spectacles will record the same 10 second snap length that your mobile phone does right now, and you'll be able to save the snaps recorded on the Spectacles onto your mobile as well, using Bluetooth or Wifi. Whilst there's been no formal release date, we expect the first few batches of Spectacles are to be passed around to the likes of Kylie Jenner and her high profile pals, as well as YouTubers and social media stars. But don't worry, we're sure it'll be out just in time for Christmas - so you can soon snap away to your heart's content.